This lively melody known as the “hakofa niggun” is sung with immense vigor and enthusiasm during the Lubavitcher Rebbe’s Hakofo. 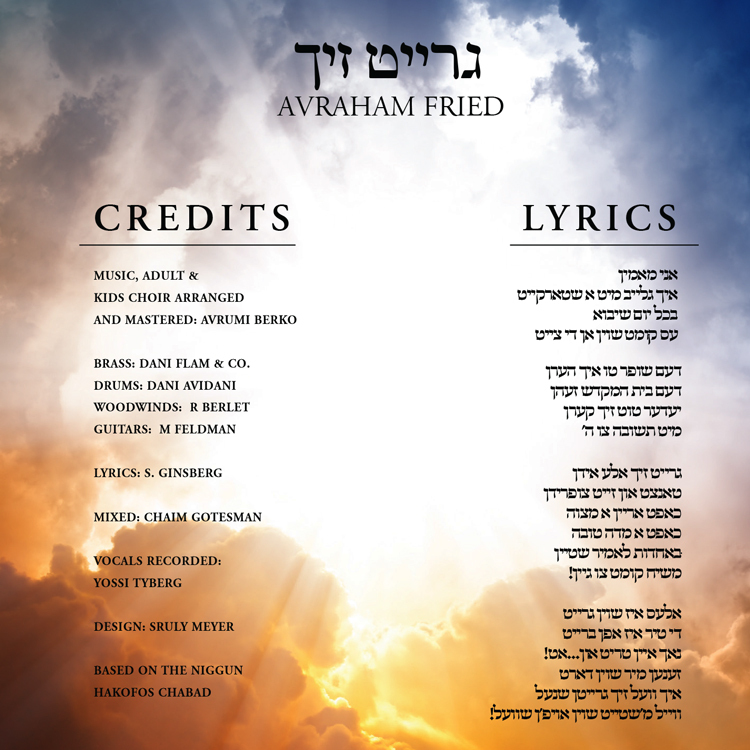 The lyrics, conveying the very timely message of the imminence of the Geula, so perfectly blend with the upbeat gusto in this lively melody. This song triggers the innermost quest of each and every Yid, young and old to greet Moshiach. 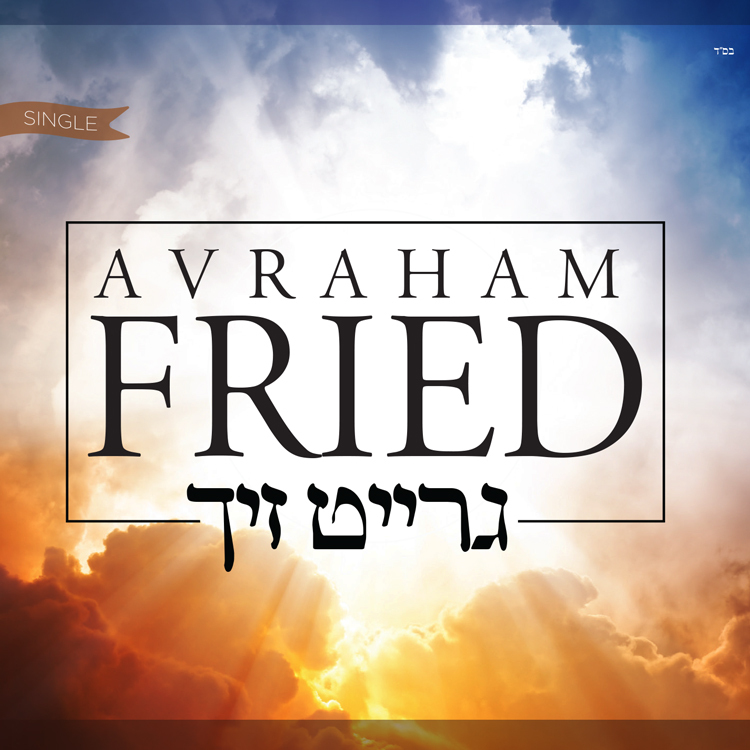 The song inspires us to live with a conscious awareness that we are about to greet Moshiach and motivates our every thought, word, and behavior to be filled with meaning and purpose. As we stand at the threshold of the coming of Moshiach the age old ‘Ani Ma’amin’ takes on a new dimension, it is transformed from a message of yearning to a call for action: Stand ready to greet Moshiach here and Now! Here is the music on mp3 version.